If you are looking to host a memorable Wedding Shower - you are at the right place. A Wedding Shower is the start of one of the most important moments in life. And we understand that. 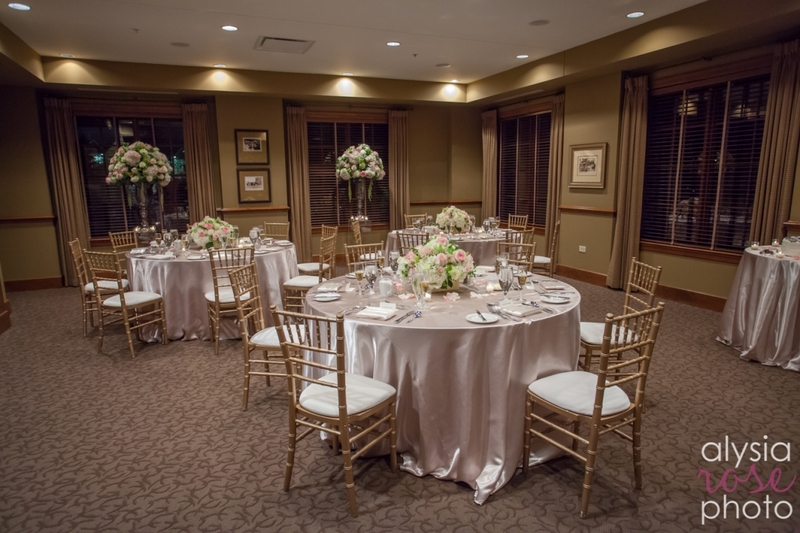 At The Glen Club, we have the first class facilities to make any special event memorable. Our beautiful clubhouse provides several banquet halls and special event spaces appropriate for any social gathering. 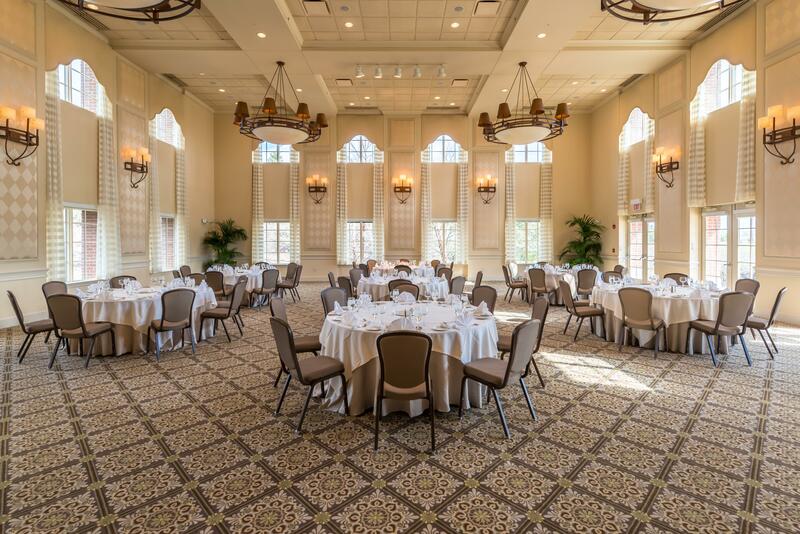 The Grand Ballroom features floor-to-ceiling windows, overlooks our picturesque golf course, and accommodates groups of 50-220. 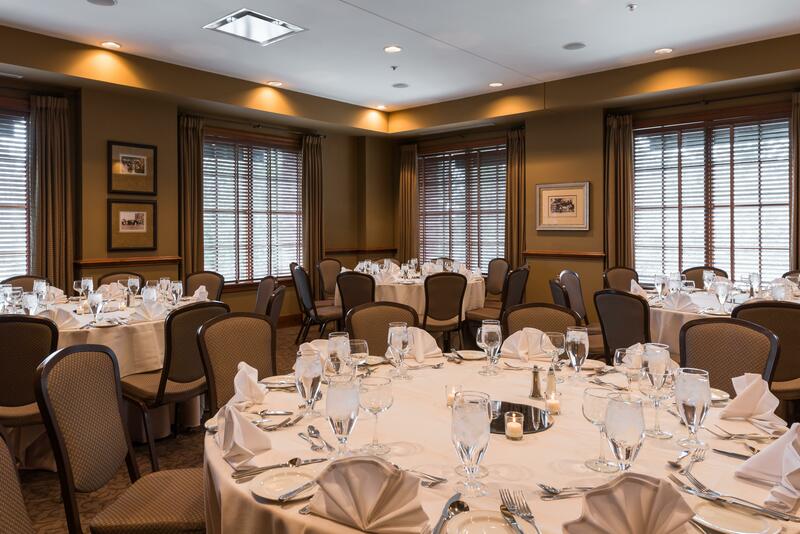 The private Pickwick Room also features windows and offers a warm and comfortable setting for 20-40 guests. The classic Boardroom, with windows all around, allows for either a casual or formal intimate brunch, luncheon or dinner event for up to 22 guests. Let us work with you to create a special experience in a unique event venue, down to the last thoughtful detail.